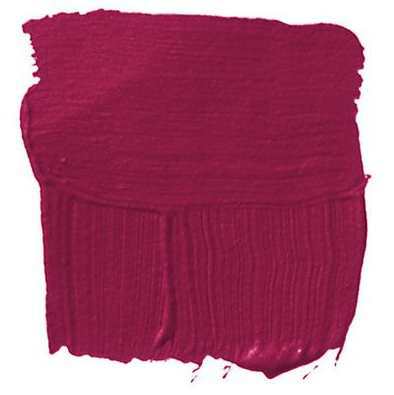 "This rich clean red is named after the charming village houses built over the years for the clergy. 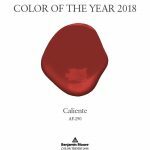 Rectory Red is a blackened and aged version of Blazer and feels much more sophisticated, especially when contrasted with Red Based Neutrals such as Joa’s White. 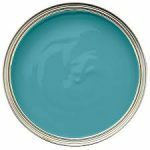 It is a warming colour which will intensify when used in a small space to create the most welcoming of rooms. 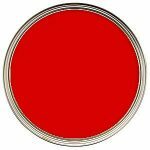 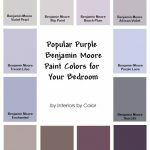 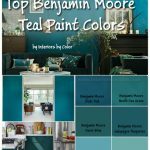 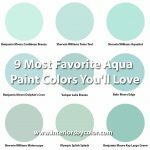 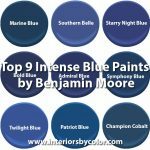 Pair with our Red & Warm Tones Primer & Undercoat." 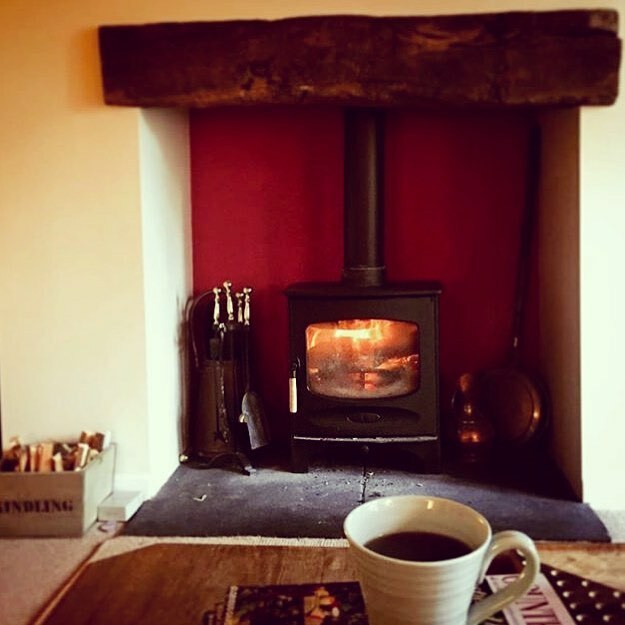 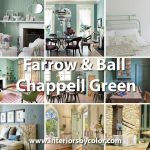 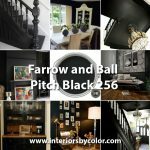 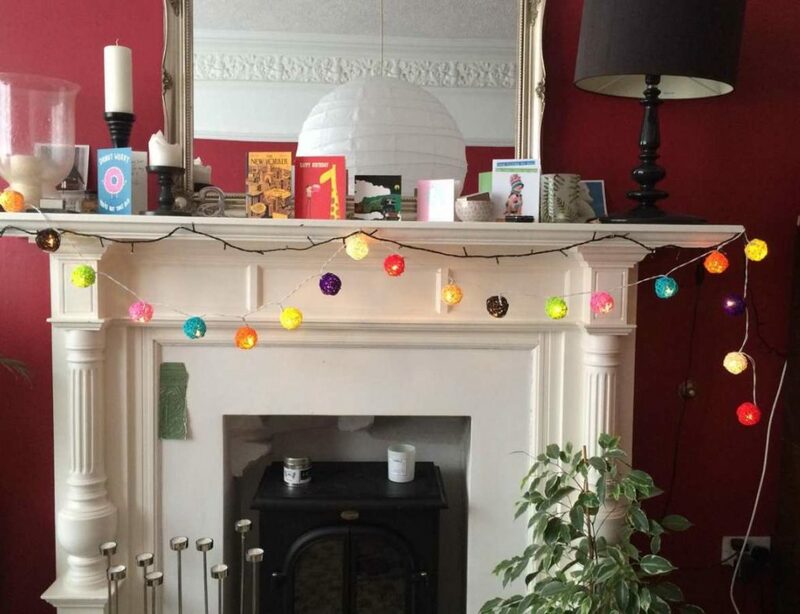 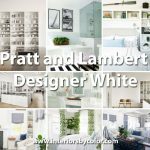 The following images are from real customers on the Farrow & Ball website. 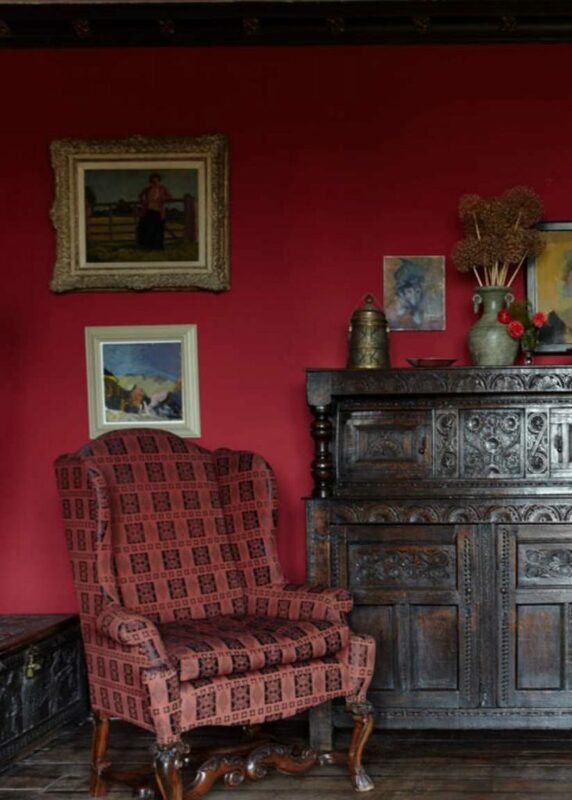 Cosy living room wall painted in Farrow & Ball Rectory Red. Painted in Estate Emulsion. 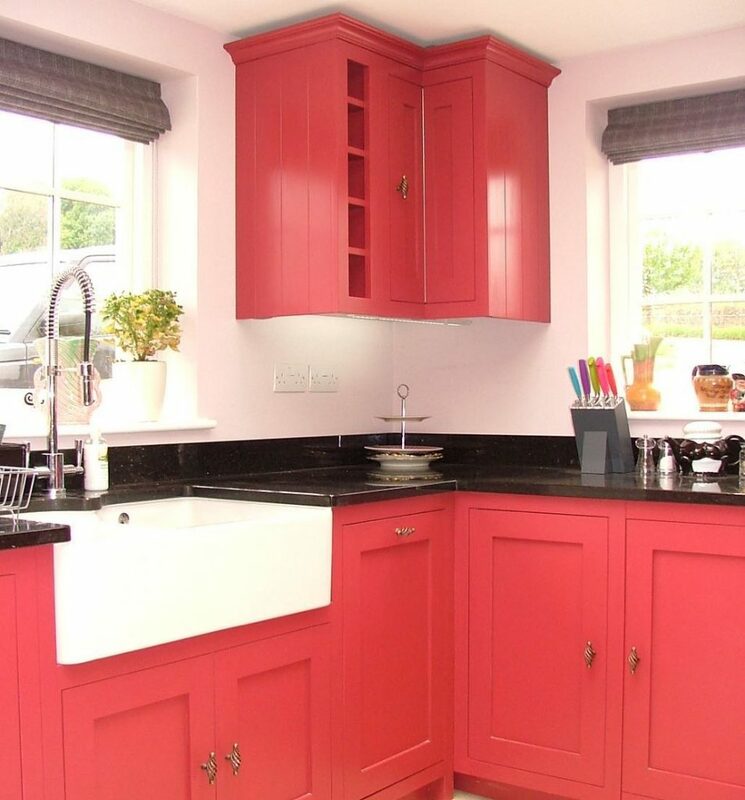 2 coats on top of the Red & Warm Tones undercoat has left an even, luscious deep colour. 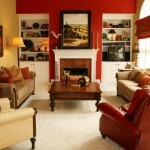 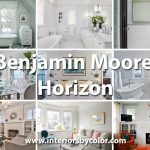 Rectory Red paint color looks great in combination with white. 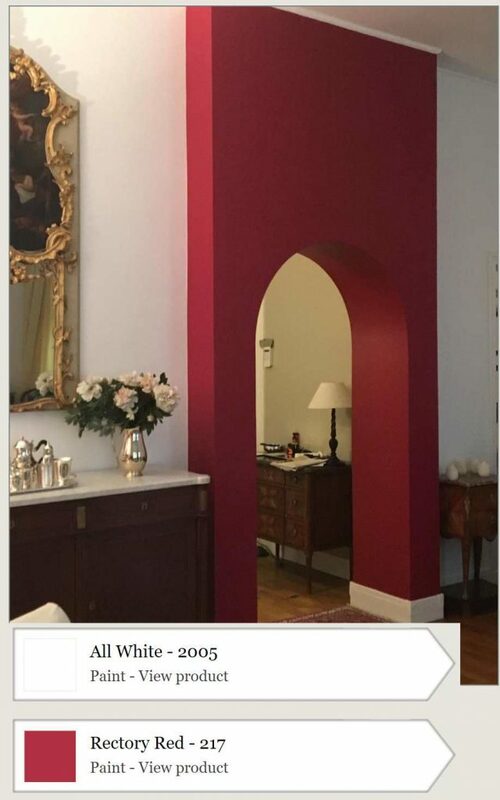 Farrow & Ball Rectory Red Paint and All White Color work well together. 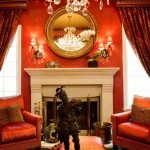 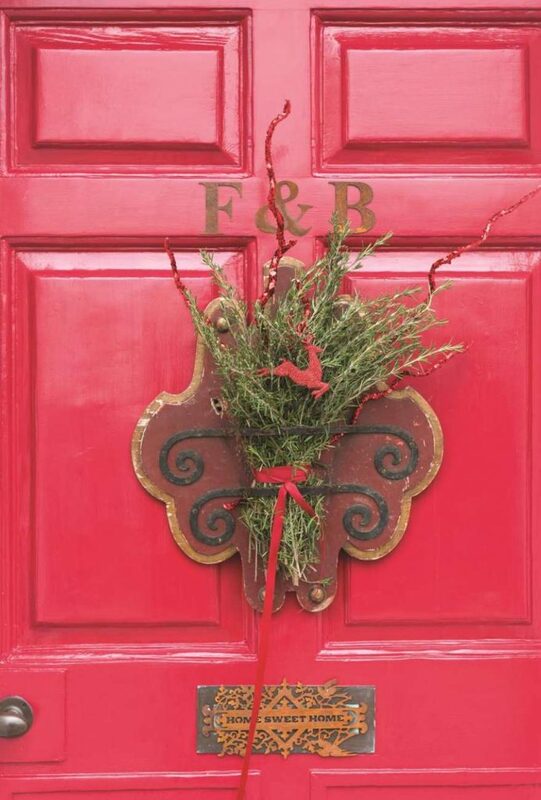 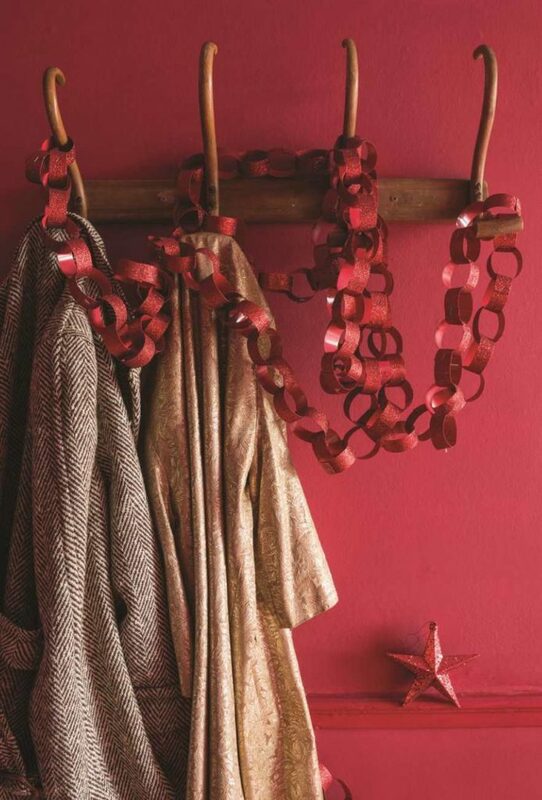 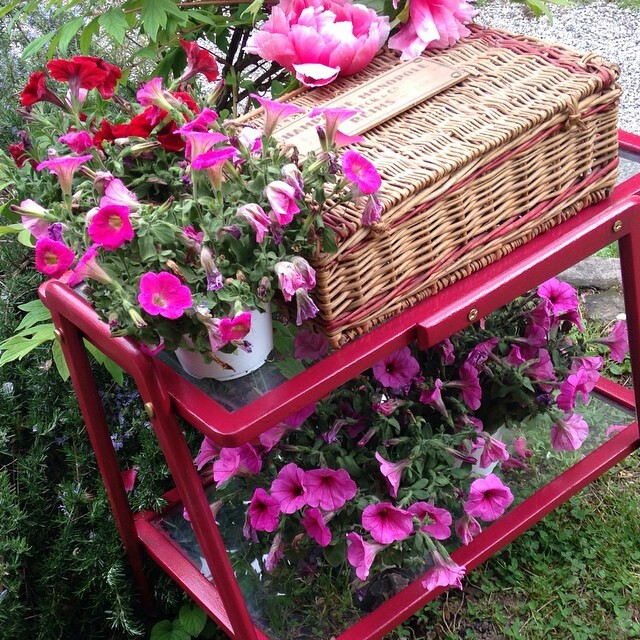 Use Rectory Red for an accent. 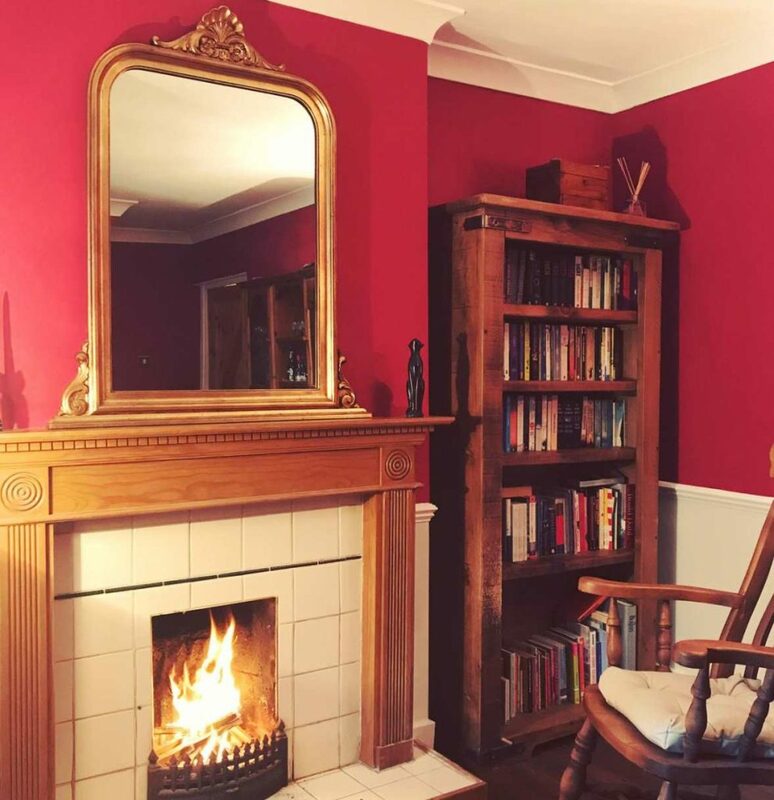 Fireplace painted in white and walls in Farrow & Ball's Rectory Red. 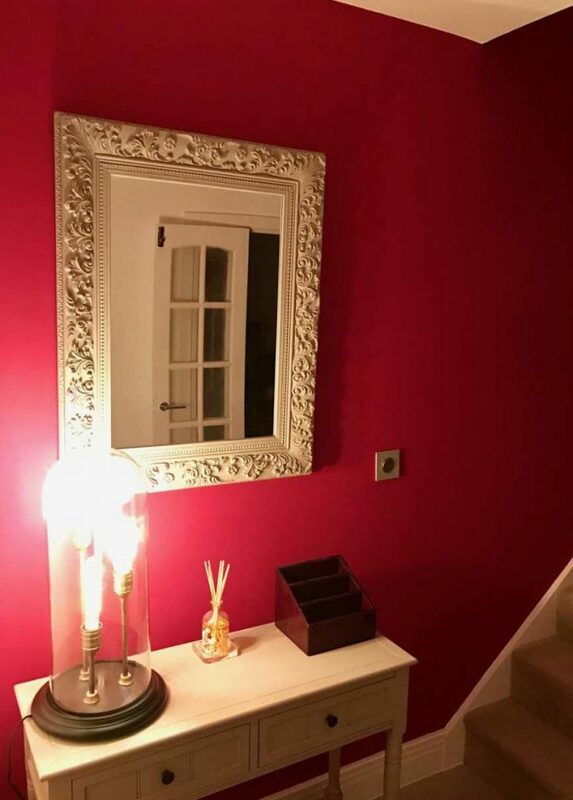 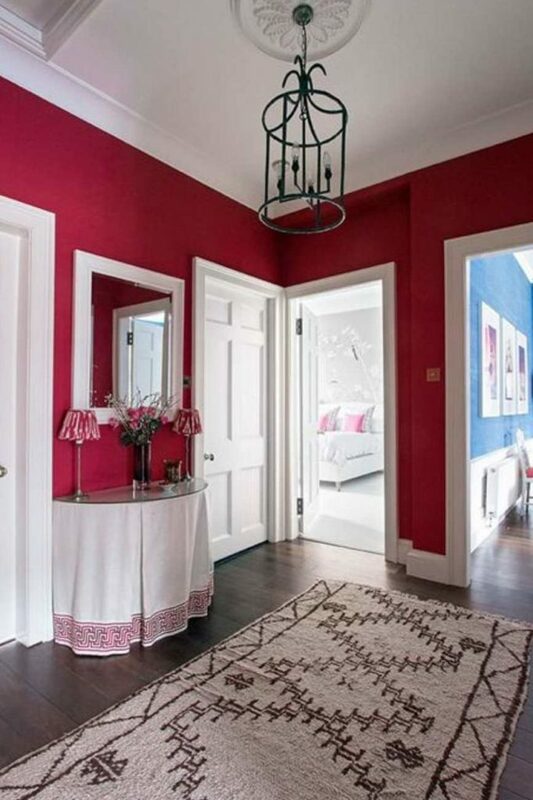 A Traditional hallway with walls painted in Farrow & Ball Rectory Red. 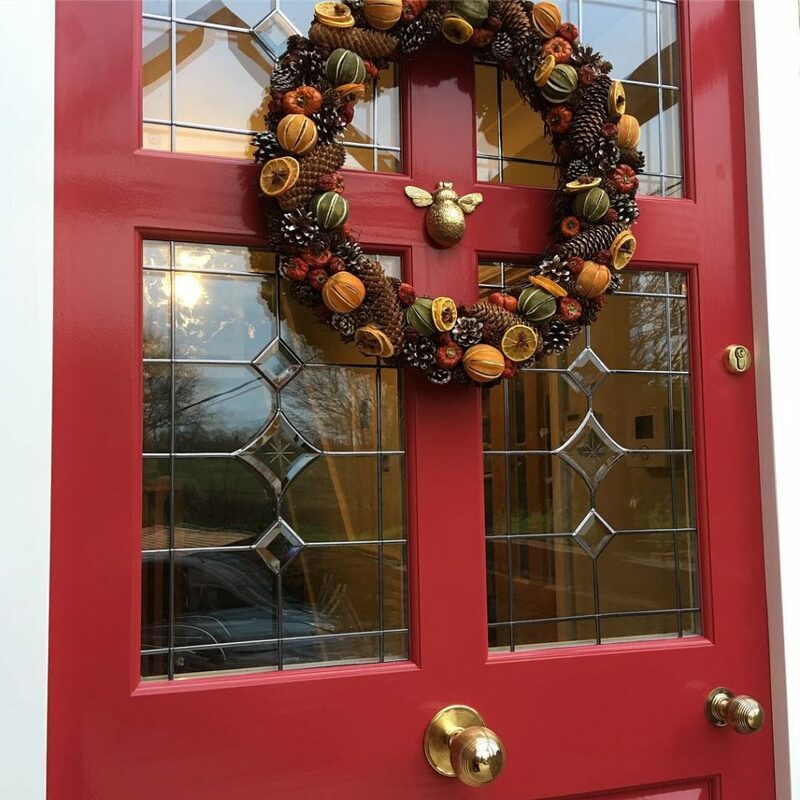 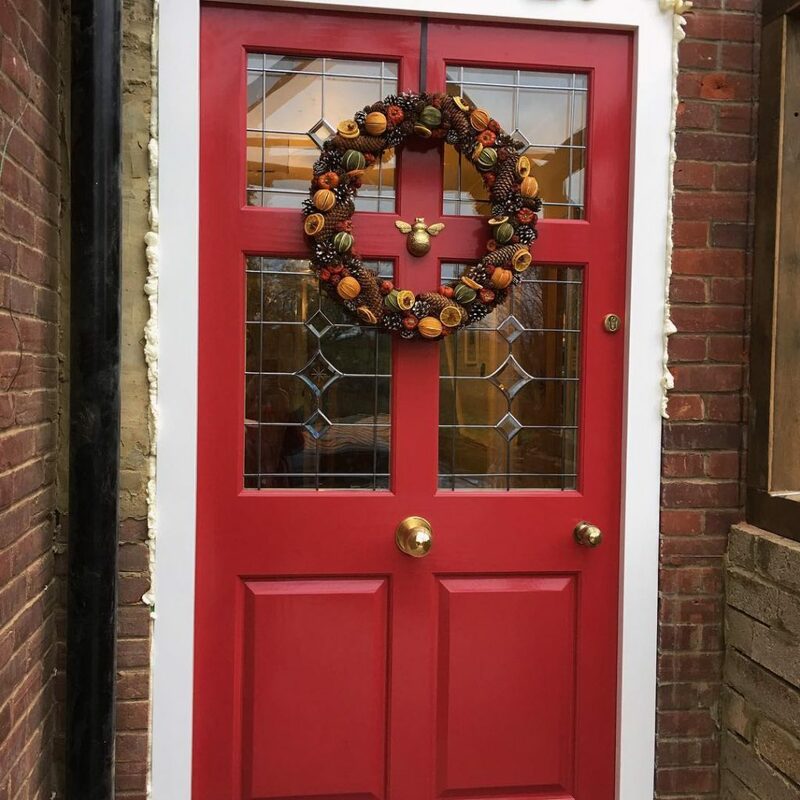 A festive hallway with walls in Rectory Red Modern Emulsion and door / trim in Rectory Red Estate Eggshell. 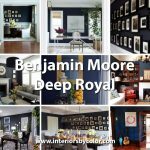 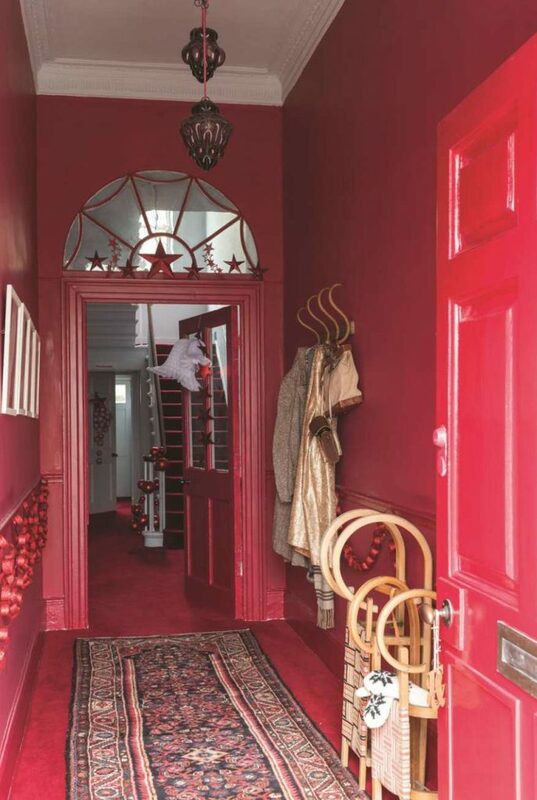 THis hallway is full of red paint, red walls, red trim and a red front door! 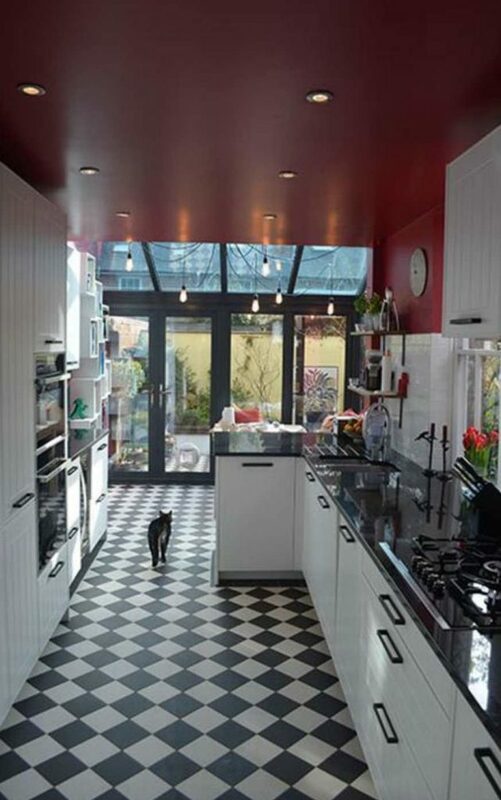 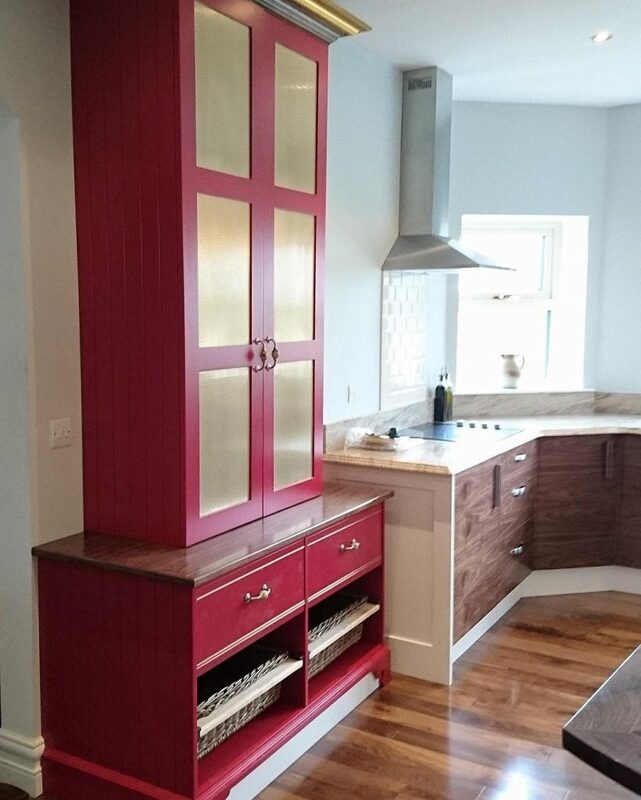 Rectory Red looks great used on the kitchen walls and ceiling for a pop of color. 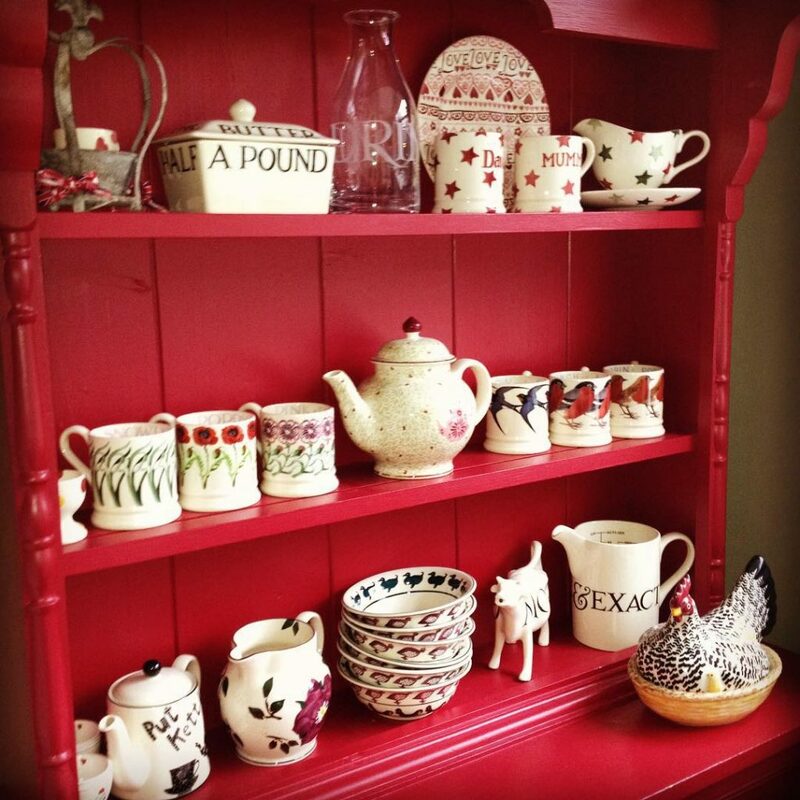 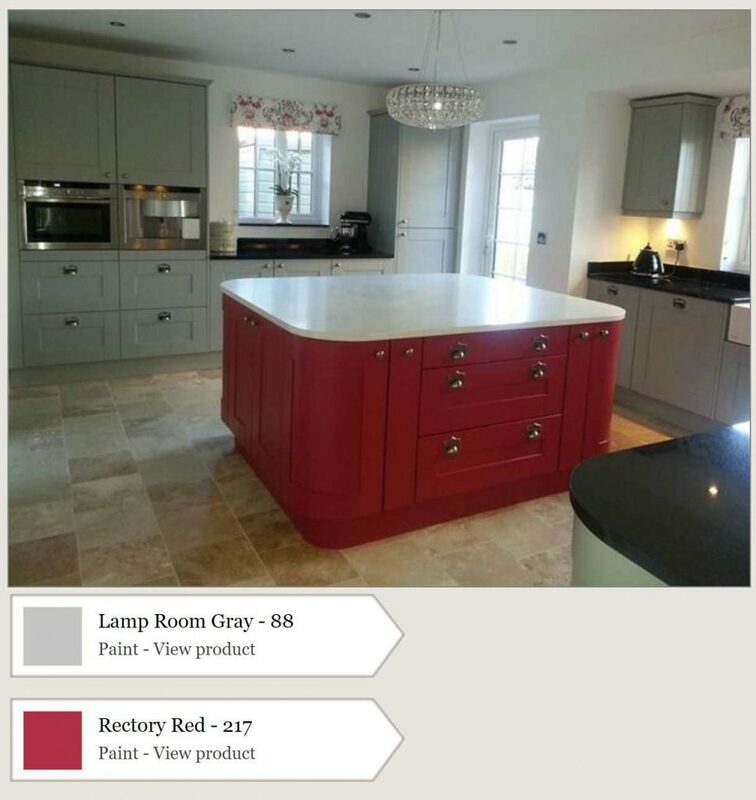 Kitchen island painted in Farrow & Ball Rectory Red. 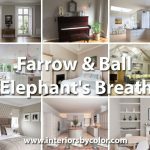 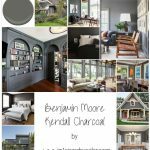 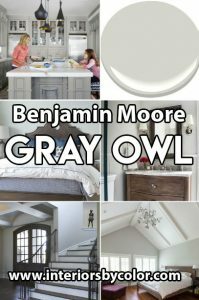 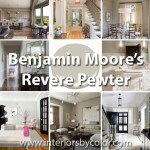 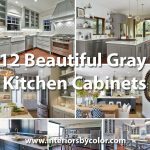 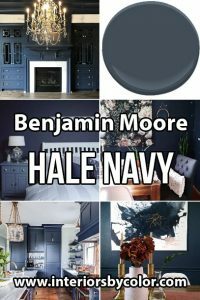 Kitchen cabinets are painted in Farrow & Ball Lamp Room Gray. 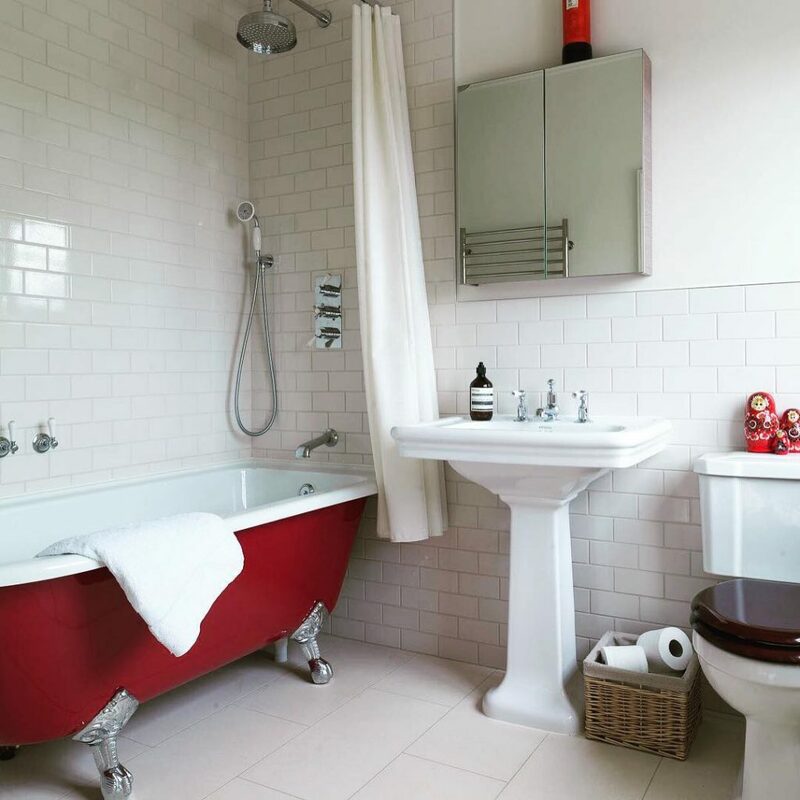 Rectory Red with Strong White paint color to transform a dark bathroom. 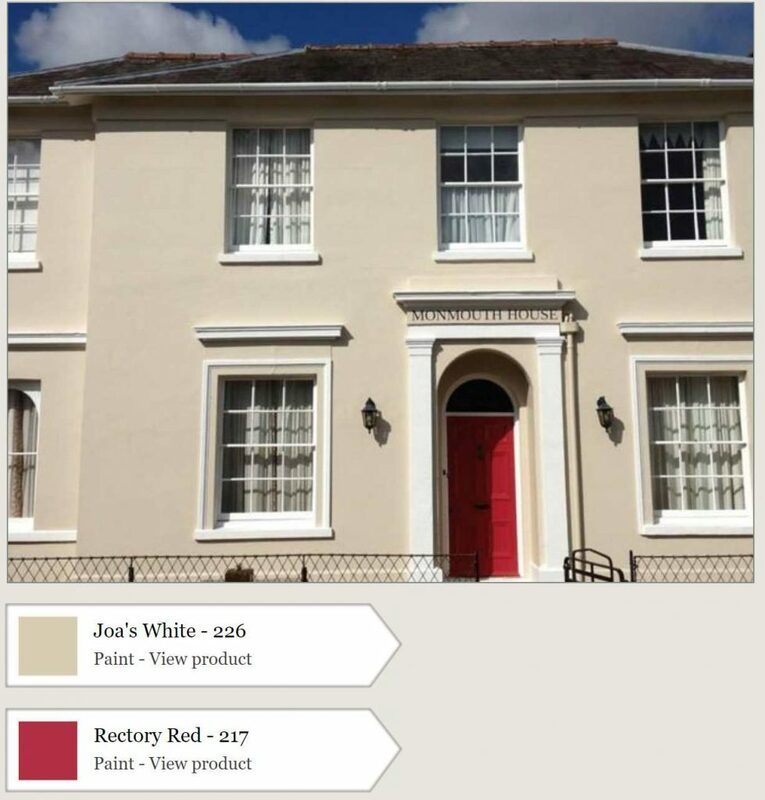 Exterior Masonry Painted in Joa's White, with Front Door in Rectory Red.